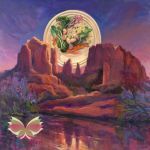 Private customized lodging-inclusive healing & wellness retreats for individuals, couples & friends. 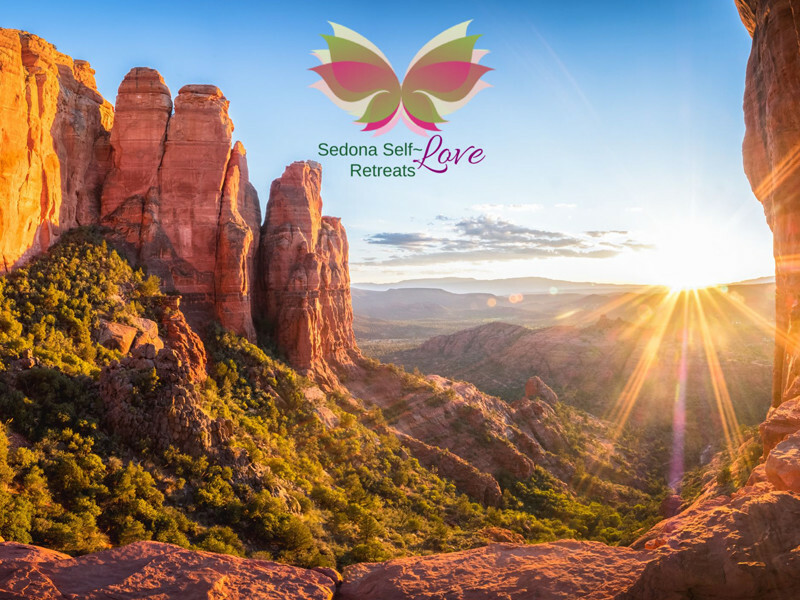 With private accommodation at the rustic Red Rock Abode in the heart of W. Sedona, Self-Love retreats facilitate deep soul-searching & rejuvenation. Clients set dates - sessions happen 7 days a week. Receive $100 off any retreat or day package of $1000 or more. Also good for 2 Group Retreat bookings - normally $645/person. Save $50 each, so $595/person with 2 Group Retreat sign-ups. Please mention the Sedona Chamber of Commerce promotion when booking.